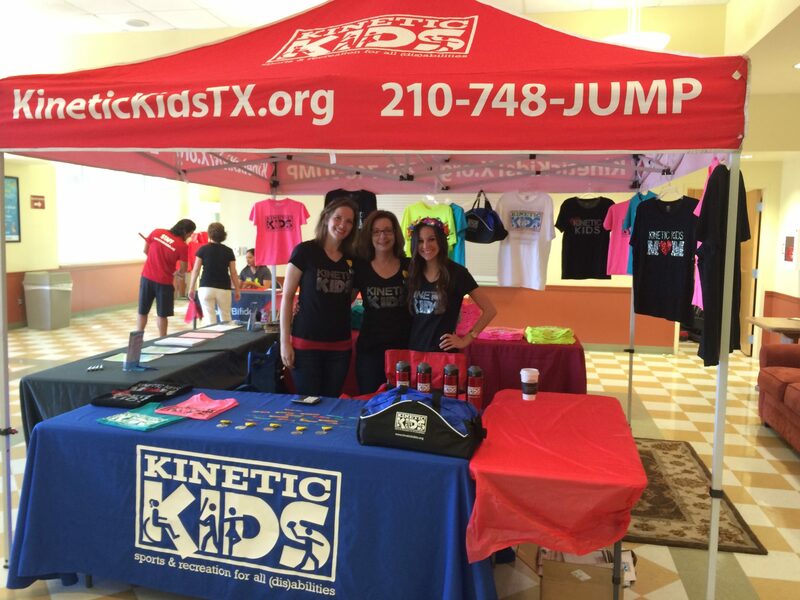 We regularly participate in vendor fairs and community events to educate families about Kinetic Kids. Find us at Any Baby Can’s Walk for Autism, Down Syndrome Association’s Buddy Walk, AccessAbility Fest and many other local events. 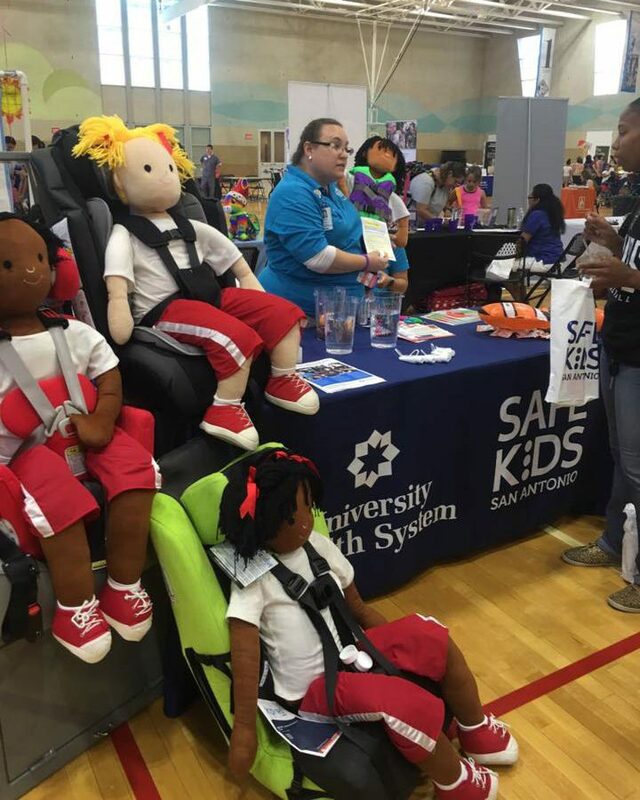 Volunteers and potential interns can learn more about Kinetic Kids at volunteer fairs like those held by UTSA, TAMUSA and St. Phillip’s College. Interested in hosting Discovering Disabilities Day at your elementary school? Contact us. Families throughout San Antonio and the surrounding areas are always looking for the right equipment or services to fit their special needs and finding them is not always easy. That’s why we host our annual EXPO where attendees can visit with over 50 vendors that provide different equipment, services and resources all in one location. From wheelchairs and walkers to therapy and support services, it’s all there. Learn more. 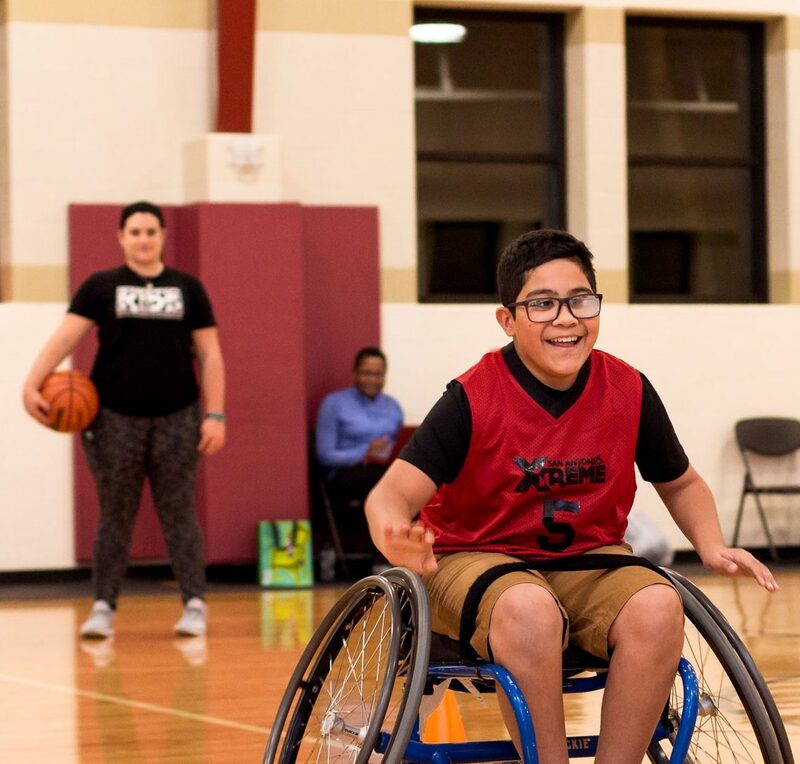 We are proud to partner with The Believe It Foundation, a local non-profit with the purpose of promoting inclusion of physically challenged children. They have been an ongoing supporter of Kinetic Kids families, providing scholarships and assistance to families attending the ski trip, Bike Camp, SA Xtreme sports competitions, T Bar M summer camp and our Tackling Tough Talks program. Achievers Center for Education is a San Antonio school for students with special needs. Kinetic Kids provides sports and recreational activities for children as part of their after school program during their school day. Activities vary throughout the year, but all activities are designed to increase and improve physical fitness and add fun exercise for students.